“I Got Rhythm,” an enduring Gershwin classic, is from the musical Girl Crazy, which premiered on October 14, 1930. Despite having some initial trouble with the text, Ira was able to write one of the most memorable lyrics in musical theater history while enhancing George’s syncopated melody. Before “I Got Rhythm” became the up-tempo song we know and love, it was a slow ballad for an unfinished Gershwin musical. When revising the song for Girl Crazy in 1930, George ultimately gave it a jazzy feeling (discussed in this earlier post) that inspired Ira to write his iconic lyrics. I’m sticking with the more direct “I Got Rhythm” for this tune. Although “got” for some centuries has been accepted as a strengthener in “I’ve got” and “I have got”—and although “got” as the past of “get” generally means “acquired” or “achieved”—neither of these uses obtains here. Through the sharp sound of the phrase “I got rhythm,” Ira was able to accentuate George’s syncopated melody and write some of musical theater’s most memorable lyrics. Once the lyrics were complete, Ira faced one last hurdle: the title. For a while, he considered the phrase “Who could ask for anything more?”. The phrase is the final lyric of the chorus, and, therefore, occurs four times throughout the song. Oftentimes, a prominent line or word in a song would be used as the song’s title, as seen in the case of “Someone to Watch Over Me.” And since the lyric was used numerous times, it would make sense for the title to be “who could ask for anything more?”. 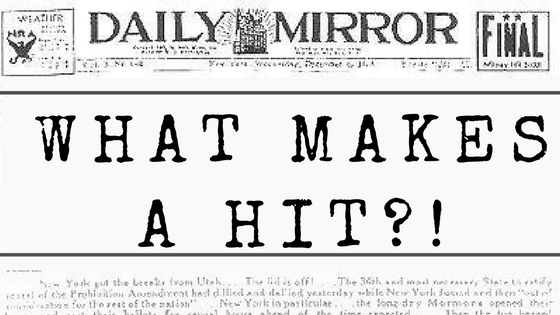 Ira, however, thought the “first line of the refrain sounded more arresting and provocative,” so the phrase “I got rhythm” became the song’s title—and the rest is history! Furia, Philip. 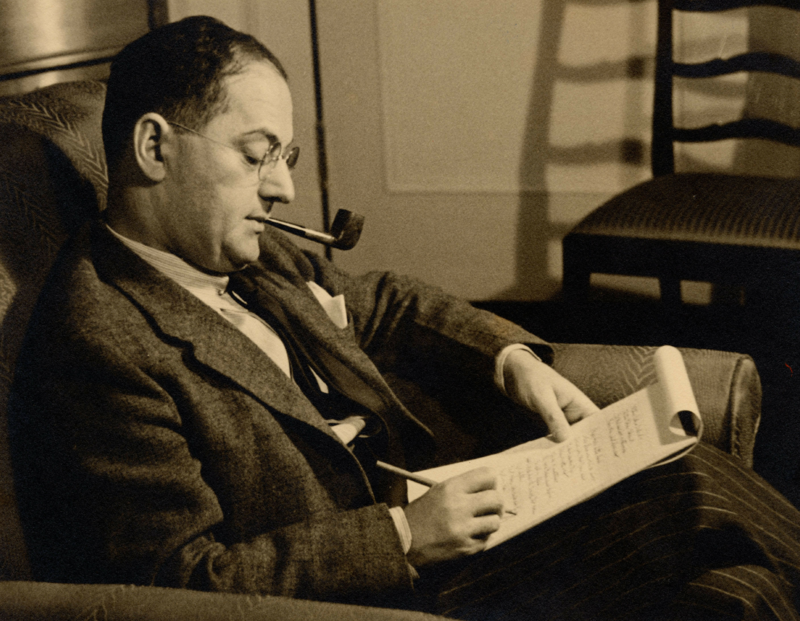 Ira Gershwin: The Art of the Lyricist. New York: Oxford University Press, 1997. Furia, Philip. Poets of Tin Pan Alley: A History of America’s Great Lyricists. New York: Oxford University Press, 1992.